Can I CAUSE excess muscle loss if I makes changes to the original Hcg Diet? With everything said about normal body fat percents, normal scale weights, and normal amounts of muscle mass for a given height, etc etc etc that I talked about in the last question, it’s still important for me to mention a few things that could possibly cause you to lose more muscle than is necessary on the Hcg diet. You see, not too many people have their body fat tested on the Hcg Diet. In fact, as of this moment, I don’t know any woman who has taken before and after body fat tests through Hydrostatic or DEXA Scan means for multiple rounds of Hcg as I have (if you’re out there, please email me! I want to hear your results!) So I really only have mostly myself to go off of. I do know that the few woman who are having their body fat tested (or are using the Handheld Omron Body Fat Monitor- read this if you want to know if this monitor is accurate) seem to have similar fat loss results as I’ve had in my later rounds- ie. 70-90% fat loss- which is fantastic. So while in theory after looking at my statistical information regarding how my body most likely had to lose some muscle at the beginning, I still can’t be sure that some of it wasn’t preventable. 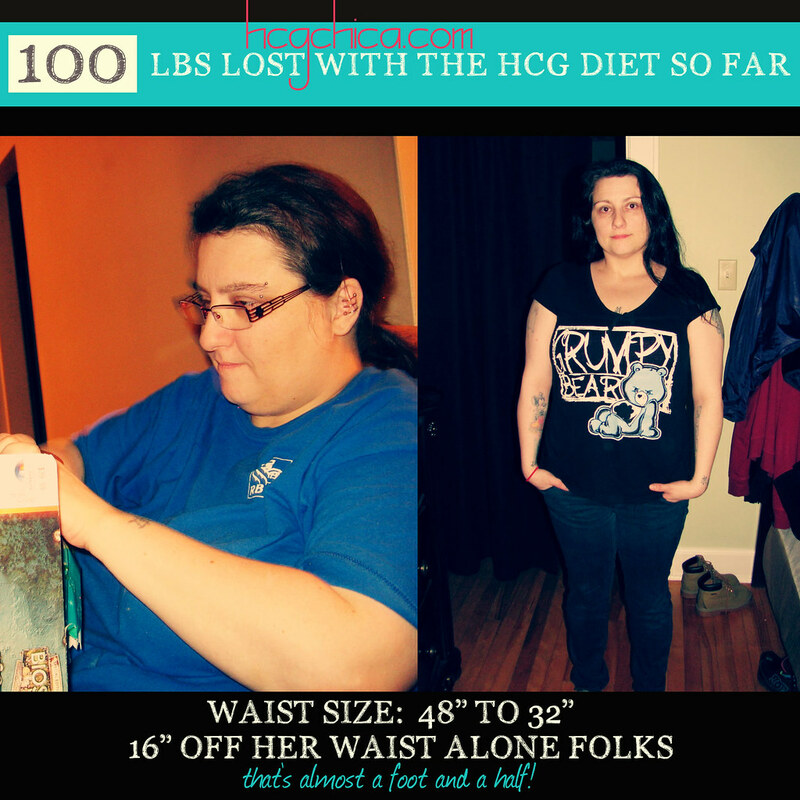 The reason for this is because I deviated from Dr. Simeons original protocol in an uniformed way the first time I did Hcg. I drank Diet Coke almost every day. I had what’s called “Chocolate Delight” everyday, which incorporatees the use of Coconut Oil, which if Dr. Simeons were still alive, would have been a no-no to him because all oils and fats on the diet are strictly prohibited under the original diet plan. It appears that the Hcg hormone makes fats, for lack of a better word, volatile, whether it’s going in or coming out of your body. Anyone who has done the Hcg protocol and cheated while on the diet is very well aware how much more rapidly one gains not just weight, but fat, than if they had eaten the same foods off of Hcg (insert memory of my porkchop cheat…sigh). I wish we knew more specifically just what’s happening inside the body with Hcg and fat- it appears to pretty vague still- all we see are the results that it produces. It’s important that if you are going to make any alterations to the original Hcg diet as written, that you do it in an informed way. I do think it’s very possibly that inadvertent muscle loss could be caused by some of the deviations that many have made on Hcg, myself included. 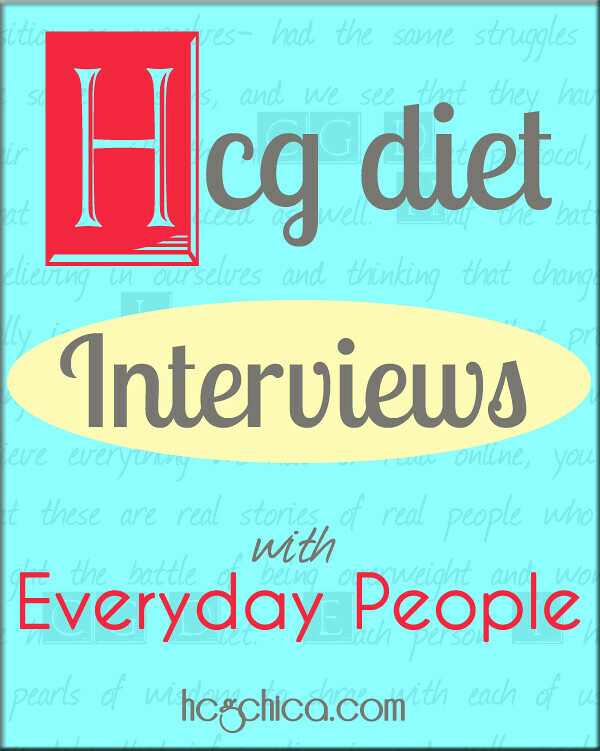 Some have tried including fats in the Hcg diet. What’s known as egg days (eating 6 eggs for the whole day), modified fat fast days (1200 calories for the day, 75-90% fat content). I can’t be sure of this, but it’s possible that days like these are actually causing excess muscle loss. I’m not saying this 100% for sure causes extra muscle loss, I’m just saying, if you choose to make modifications to the diet, be cautious about it. The reason I am leery myself of including fats while on the Hcg diet is because while using my Omron Handheld Body Fat Monitor daily I found when I tried these modified days- the egg day and the fat fast day, I would lose weight on the scale the following day perhaps by a pound or pound and a half, however my body fat monitor would show that my fat had actually increased by 1-2 pounds! Obviously this is not enough to prove anything, but it’s enough to give cause for pause. Further research really needs to be done in these areas to see if it was just a fluke, or if taking in fats on Hcg can cause problems. My advice is, if you are embarking on your first round of Hcg especially, try to follow the original protocol to be on the safe side. I really do believe Hcg will do the right thing by your body if you don’t transgress some of the main rules of the diet, one of which is avoiding fats and oils. That said, I have made modifications to the protocol myself since then and still had a high level of fat loss- this is what I call making informed decisions on the diet- and I will share these with you in another section. Is it possible that fats don’t cause extra muscle loss on Hcg? Certainly. 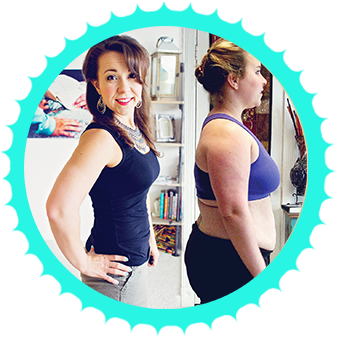 The question is, are you in the position to be the one to be the “experiment” or do you need to just safely lose as much FAT as possible so you can be healthy and happy soon? If you are ready to make yourself a living experiment, by all means do so! Collect before and after body fat testing and share your results with me! But the point is, don’t just throw in fat fast days or egg days because your bored or the diet feels hard. You could be harming yourself on the diet if you do this haphazardly. Hcg is meant to be used short-term to achieve some amazing fat loss results, so that you can move on with your life afterwards armed with your new, healthier eating habits and be in a better place with your body for the long haul. As with most things I’ve said, there’s an aside here, and that is that I have personally made quite a few changes to the original protocol on several of my rounds, while monitoring my body fat percent and fat loss vs. muscle loss via the Handheld Body Fat Monitor (see my post on this here), and have continued to experience a high percentage of fat loss. I will discuss those changes in another section.